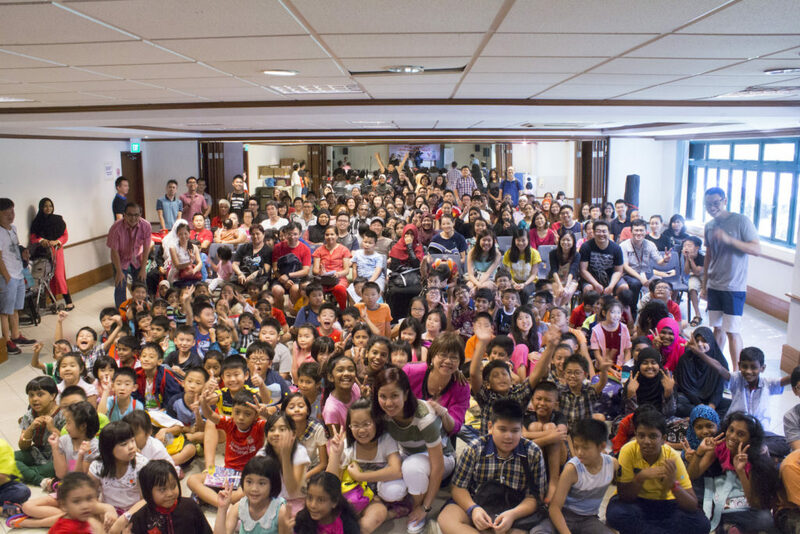 Engaging the children and youths through fun and exciting programmes that enrich their lives and empowering them to become productive and serving citizens in the future. 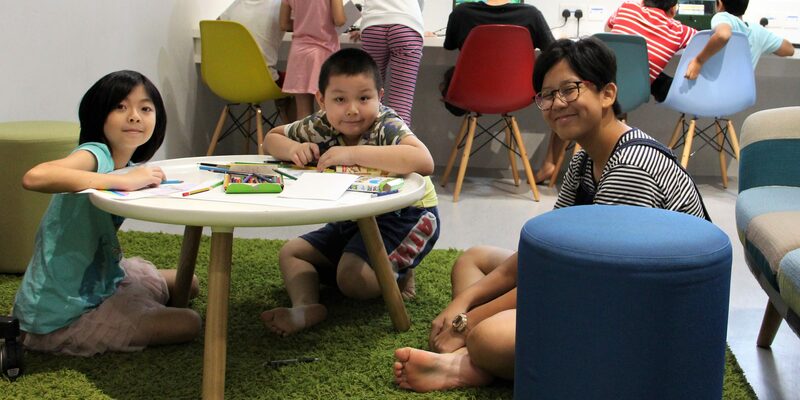 Our after-school drop-in centres serve to provide a conducive environment for learning and growth of the children and youths in the community. Click here for more information on U_SPACE Drop-In. 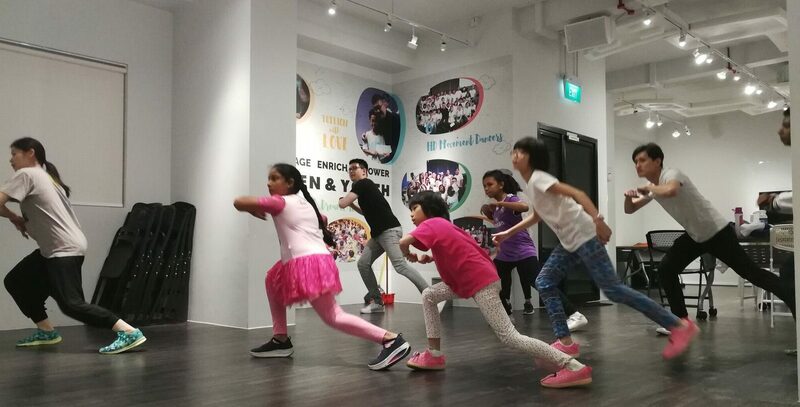 Our ‘HD (Hope Dance) Movement’ dance programme, launched in 2014, aims to engage the youth and children of Kampong Glam. Click here for more information on HD Movement. 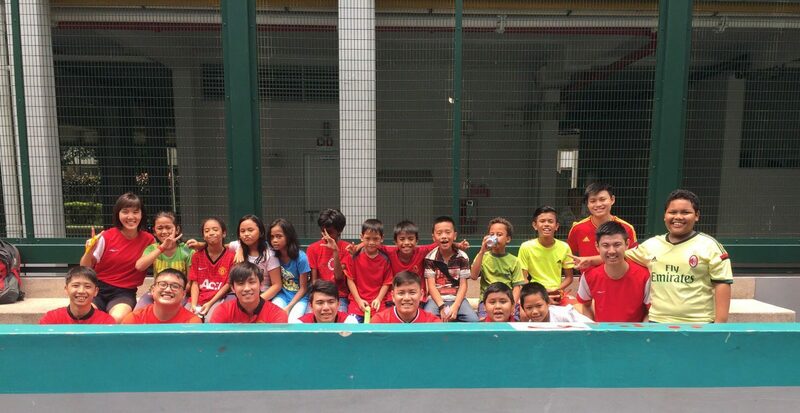 Our Soccer B’Ole football programme aims to engage youths and children living in Kampong Glam, featuring both male and female teams. Click here for more information on Soccer B’Ole. 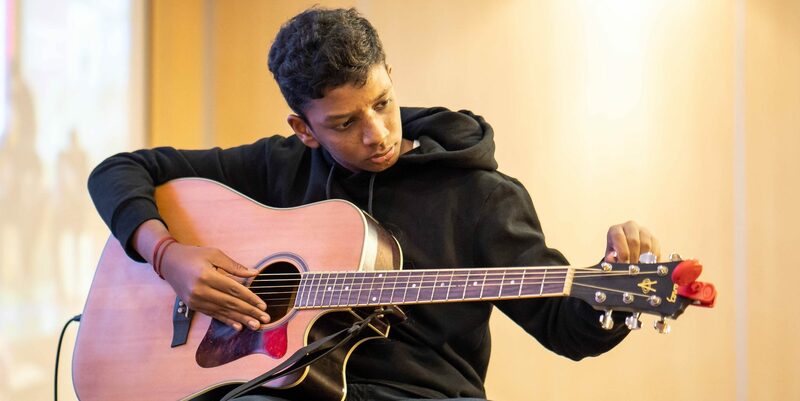 Guitar with Love engages the children and youths in the community through their love for music and talents for playing the guitar.